Budgeting is an important part of being a nurse manager today and few nurses have specialised training. 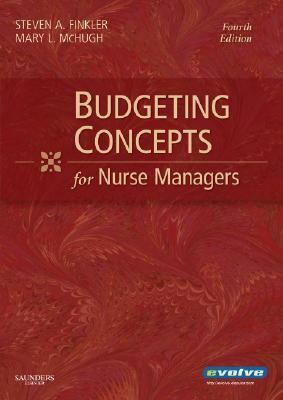 This book contains everything the nurse manager requires to budget effectively, from long-range planning to capital budgeting.Finkler, Steven A. is the author of 'Budgeting Concepts for Nurse Managers ', published 2007 under ISBN 9781416033417 and ISBN 1416033416. Loading marketplace prices 143 copies from $8.96 How does the rental process work?